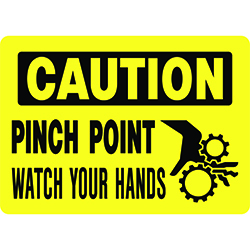 Protect hands. 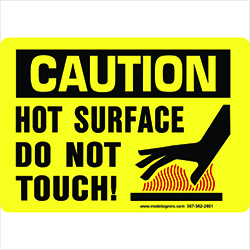 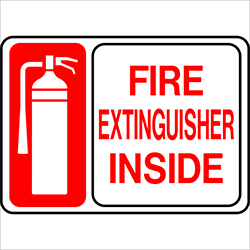 Hot surfaces can be a rapid and menacing danger. 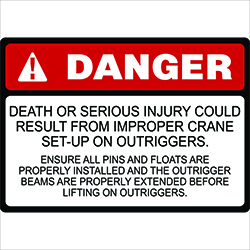 OSHA Labels are sure to save workers from accidents and injury. 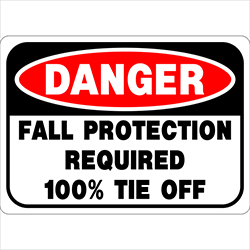 Be the first to review “OSHA Labels Hot Surface” Click here to cancel reply.